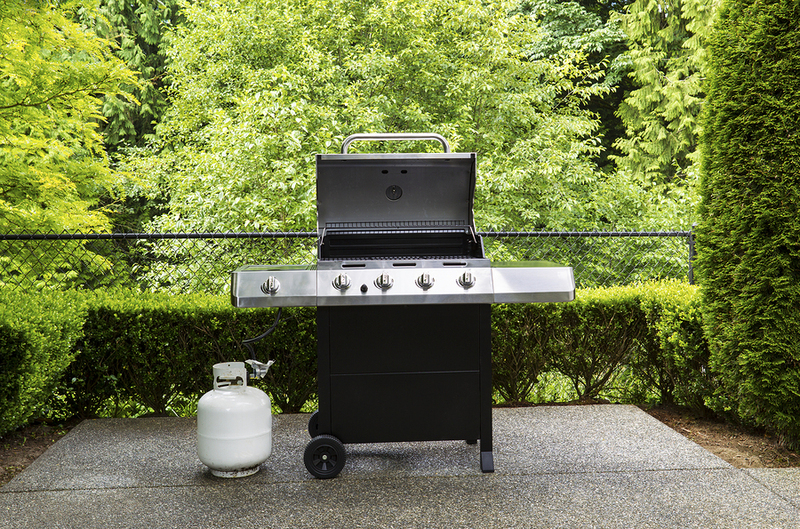 Your backyard barbeque starts with propane from South Shore Cabinet! Don't Be Caught on Empty! Fill Your Propane Tank in Duxbury! There's nothing worse than going to start the grill and realizing that you're out of propane. South Shore Cabinet is the place in Duxbury to get your propane tank filled. Stop by our showroom and drive around back, one of our friendly staff members will fill your tank in a jiffy! Did you know that when a propane tank reaches 12 years of age, it can, by law, no longer be filled! Propane is a volatile gas, one that must be properly handled and its container must be up to snuff. At South Shore Cabinet, we perform a visual check on each tank we fill. If a tank appears damaged, burned, or unsafe we will not fill it. All tanks must have a collar with the date of manufacture stamped on collar.